Average 4.3 / 5 out of 64 total votes. 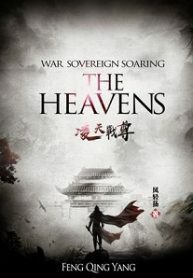 You’re reading chinese web Novel “War Sovereign Soaring The Heavens” on BOXNOVEL.COM. Thanks!